Creativity in all we do. Whether in workspace, product design, or problem solving, we apply creativity in all we do to realize our clients' visions while meeting design aesthetic and staying within budget. 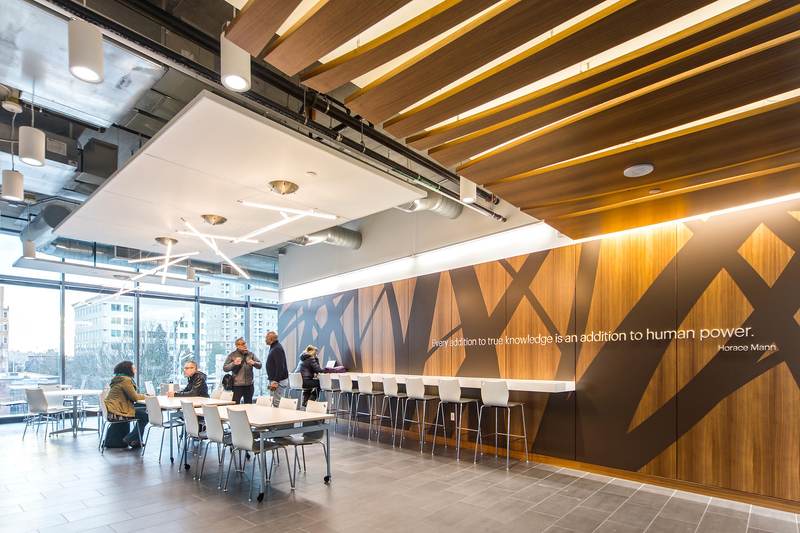 Our approach touches everything from beautiful physical spaces to streamlined process and tech ingenuity. Any Palette. Any Style. Any Material.